Is there a role for basic research in our society? Do scientists studying animals waste tax-payer money? How does learning about evolutionary biology benefit humans? Tune in to this episode to hear science journalist and writer Carl Zimmer talk about the importance of basic research and the future of biology. 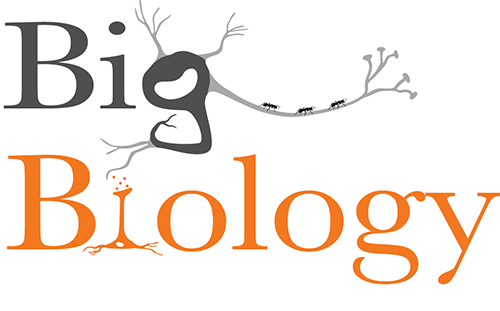 Matt Blois provides a brief update on the Big Biology podcast series at the beginning of the short version. Woods, Art and Martin, Marty, "Episode 004: The Science and Politics of Basic Biology" (2018). BigBiology Podcasts. 5.